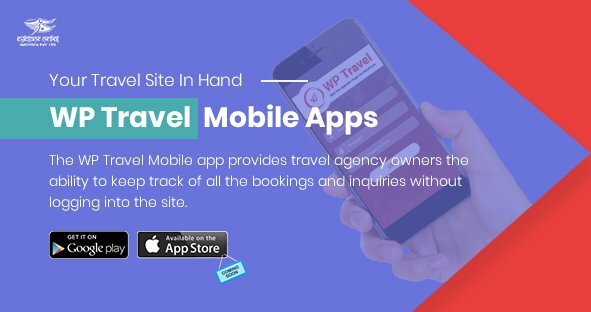 WP Travel releases it’s updated version i.e. 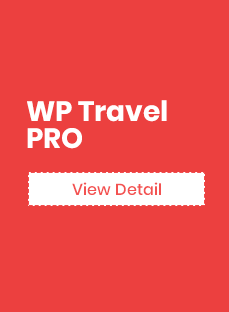 WP Travel version 1.9.3 with some enhancements related to compatibility with one of the new addon of WP Travel, WP Travel Group Discount. 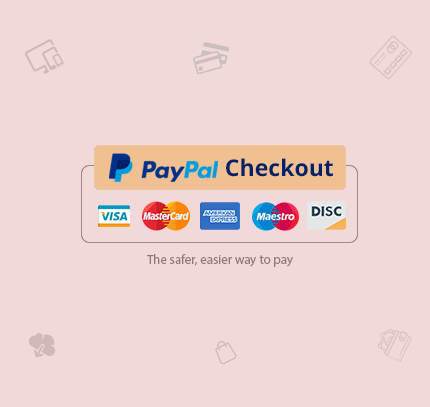 Download Change Log Enhancement: * Compatibility with group discount.  * Tabs code optimized and added new functions to get global trips, admin trips, front end trips tab. If you spot any issue, feel free to reach out to us through our support forum. In this update, we have resolved a compatibility issue with the addon WP Travel Field editor along with some enhancements. Download Change log : * Enhancement: Settings field modified and added default settings fields. * Enhancement: Gallery image size changed from medium to thumbnail. 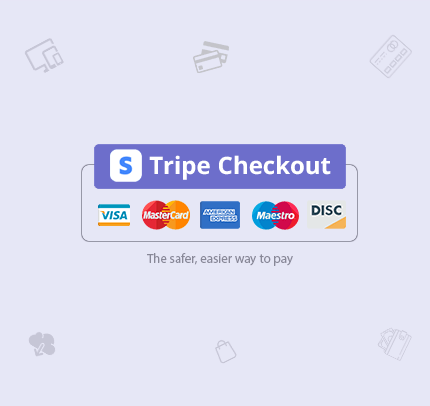 * Fixes: Trip extra not added in single pricing option trips. * Fixes: When applying coupon, gives wrong total amount if a discount amount is greater than total. * Fixes: WP Travel Field Editor compatibility. If you spot any issue, feel free to reach out to us through our support forum. WP Travel new version 1.8.5 is now available to download with a fix regarding the date display issue. You can download it from WordPress.org or as an automatic update in your WordPress administration panel. Download Change log : Fixes : * Fixes: WP Travel trip date disply in admin booking. If you spot any issues regarding any functionality, you can directly reach us through our support forum. 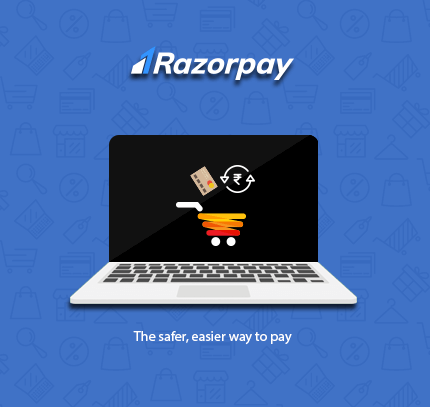 We always look forward to make the user experience smooth and flawless. Why it is important to update to this version is we had tried to make some enhancement in dates of WP Travel with the release of version 1.8.0 which actually happen to create issues. So now we have released WP Travel version 1.8.3 fixing the bug related to the dates. This version also includes minor layout issues fixes. The new version is already available for download. You can download it from WordPress.org or as an automatic update in your WordPress administration panel. Download Change Log: Fixes: Datepicker format set to Y-m-d. Fixes: minor layout fixes. WP Travel Version 1.8.2 is up now with an enhancement related to variable consistency and date issues fixes. The new version is now available for download. You can download it from WordPress.org or as an automatic update in your WordPress administration panel. Download Change log * Enhancement: Localized variable name consistency. * Fixes : Back end trip start and end date fixes. * Fixes : User Dashboard booking layout label updated. WP Travel Version 1.8.1 is out now with a bug fix related to the license field. The new version is now available for download. You can download it from WordPress.org or as an automatic update in your WordPress administration panel. Download This version introduce some enhancements to the existing features of the plugin with some important issue fixing. Change log * Fixes: Empty license settings tab. Why it is important to update to this version is there are few bugs that are creating the problem and needed to be fixed. The new version is already available for download. You can download it from WordPress.org or as an automatic update in your WordPress administration panel. Download This version does not include any new feature but has been released with the issue fixing. 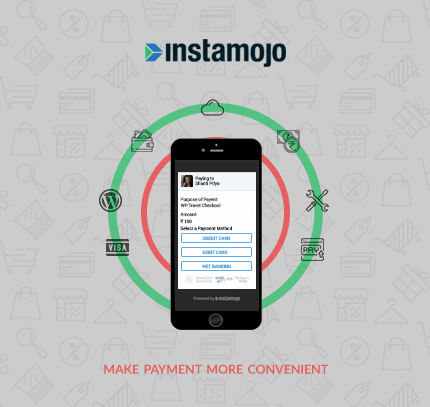 Change Log: Fixes: Display payment info meta box values. Fixes: Google map console error. Fixes: Admin settings console error. Fixes: Datepicker localization issue. 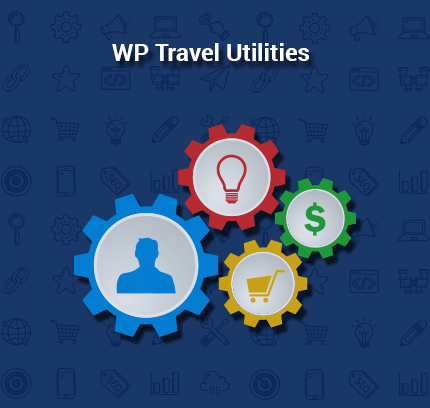 Fixes: Trip Price conflict with WP Travel Utilities. WP Travel version 1.7.8 is released with the bug fixing related to font Awesome issues. The new version is already available for download. You can download it from WordPress.org or as an automatic update in your WordPress administration panel. Download This version does not include any new feature but has been released with the issue fixing and some enhancements. Change Log: Enhancement: Added select2 JS. Fixes: Font Awesome issues. Fixes: Other minor issues. WP Travel new version 1.7.5 is already available for download. You can download it from WordPress.org or as an automatic update in your WordPress administration panel. WP Travel new version 1.7.4 is already available for download. You can download it from WordPress.org or as an automatic update in your WordPress administration panel. Download If you spot any issues, please report them to us in detail on our support page so that our development team can fix it soon possible. WP Travel version (1.7.4) is released with the minor bug fixing from earlier versions and enhancement. What’s new in version 1.7.4? Fixes: WP Travel Version added in enqueue script and styles. Fixes: PHP Warning on creating the trip post. WP Travel new version 1.7.3 is now available for download. You can download it from WordPress.org or as an automatic update in your WordPress administration panel. Download If you spot any issues, please report them to us in detail on our support page so that our development team can fix it soon possible. WP Travel version (1.7.3) is released with the minor bug fixing from earlier versions and enhancement. What’s new in version 1.7.3? Fixes: Trip with Fixed Departure Listing. Fixes: Delete Data of multiple date. Fixes: Meta data lost on booking sent to trash. Fixes: Datepicker issue in admin section. WP Travel new version 1.7.1 is now available for download. You can download it from WordPress.org or as an automatic update in your WordPress administration panel. Download If you spot any issues, please report them to us in detail on our support page so that our development team can fix it soon possible. WP Travel version (1.7.1) is released with the minor bug fixing from earlier versions and enhancement. What’s new in version 1.7.1? Fixes: Search Filter PHP error. Fixes: Search Filter Search by Date.